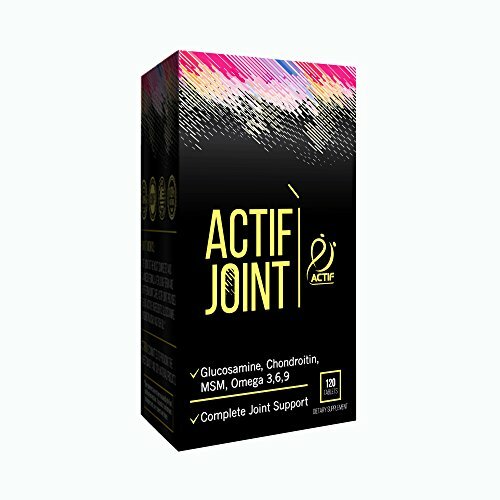 Actif Joint was voted the most trusted brand by joint doctors and specialists in 2016 and 2017. Brought to you by ACTIF – the leader in joint care products. 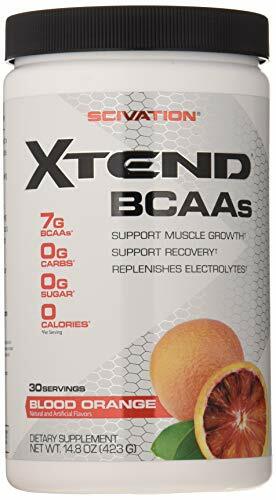 Glucosamine sulfate stimulates the manufacture of proteoglycans, mucopolysaccharides and hyaluronic acid, helping to normalise cartilage function and promote cartilage repair, providing resilience, strength, bounce and lubrication for healthy joints. MSM (methylsulfonylmethane) is widely used for arthritic conditions. Most important, MSM helps protect against oxidative damage. 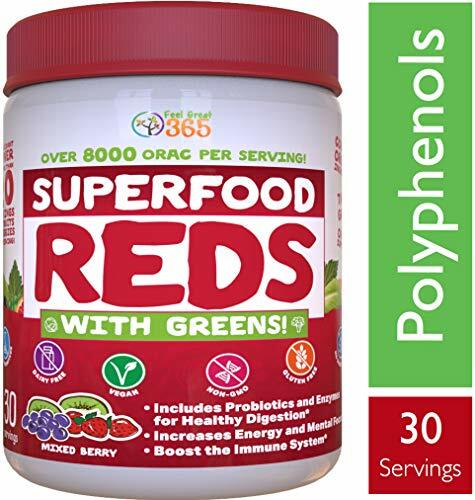 It provides natural sulfur to help maintain the structure of connective tissue by forming cross-linkages through disulfide bonds. Sulfur strengthens the tissues that make up the joint and is critical to good joint health. Fish oil is an excellent source of omega-3 fatty acids (including EPA and DHA), which block inflammatory cytokines and prostaglandins, effectively reducing inflammation.